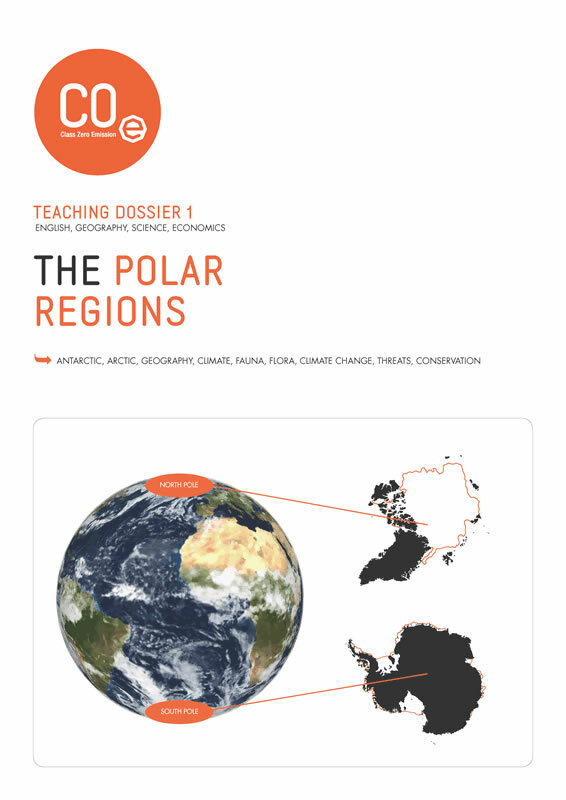 This dossier includes a theory section which includes information about geography, climate, fauna and flora, legislation and the various threats to the Polar Regions. Activity: Role play and discussion on the topic "What Future for the Arctic?" (>15 years old).